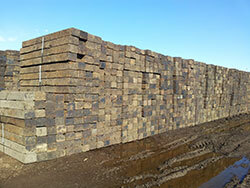 United Railroad Materials Company is a Colorado based supplier of used railroad ties to the commercial landscape, retail home center and short line railroad industries. 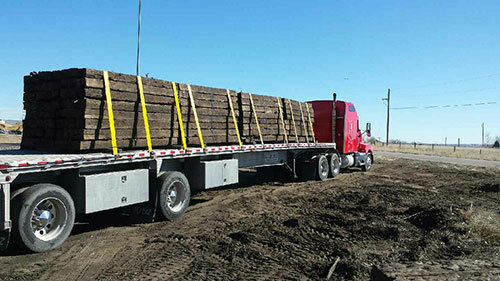 In business for over 20 years, United Railroad has the experience and resources to economically and ecologically supply your business with high quality railroad ties. Copyright 2015. United Railroad Materials Co.